We've all been stuck in traffic from time to time, and you might have noticed something interesting. Almost all the cars clogging the roads carry a single person, which seems like a terrible waste, right? Waze Carpool aims to change that by making it easier to catch a lift in the morning. 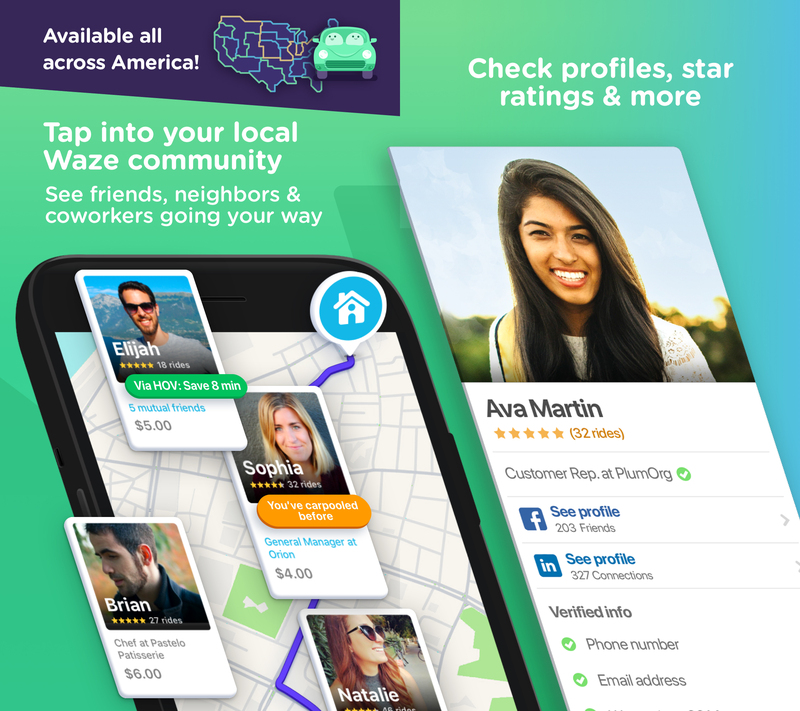 After trialing Carpool in a few cities, Waze is now rolling it out across the US. With Waze Carpool, you can search for drivers who are going in the same general direction as you each morning. You can also limit your search to those who work at the same place or identify as the same gender. When you find someone, the app tells you how much it'll cost to carpool with them. On the other side, you can use the Waze Carpool app to sign up as a driver to transport up to four people on your daily commute. Drivers get paid for carpooling with Waze, but it's not the same kind of money you'd make with Lyft or Uber. You're mostly just driving your same commute, so you shouldn't expect a lot of cash. Waze presents the financial end as pitching in to cover gas. If you're interested, grab the Waze Carpool app from the Play Store and sign up.